Looking for a trendy and modern/heraldic/monogram logo for you Company / Business OR Website ? Great, you are here then, Place an order and You would surely love the results. Why Should you Upgrade to Higher Packs? 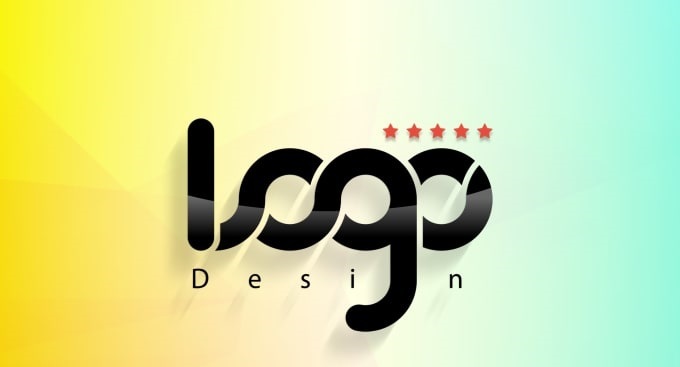 - Get Custom Logo Designs. - Superior details and quality. - Get Unlimited Revisions & Satisfaction Guarantee. - Creative and Original ! I will be available more than 60 hours per week and able to start your project as soon as possible according to you.